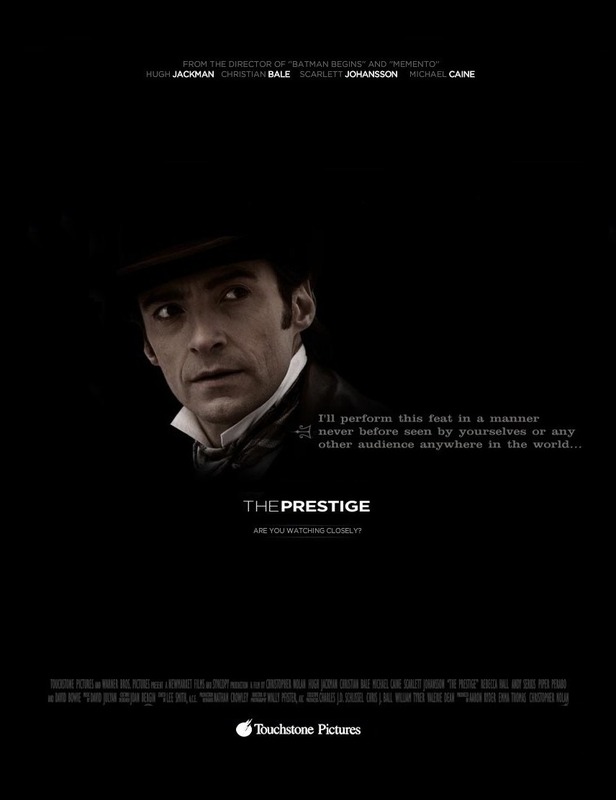 Storytelling at its best!, 21 October 2006 Author: Craig Estrella (Surecure) from Toronto, Canada The Prestige is a masterful exercise in storytelling with superb direction and powerful performances by a grand ensemble cast. 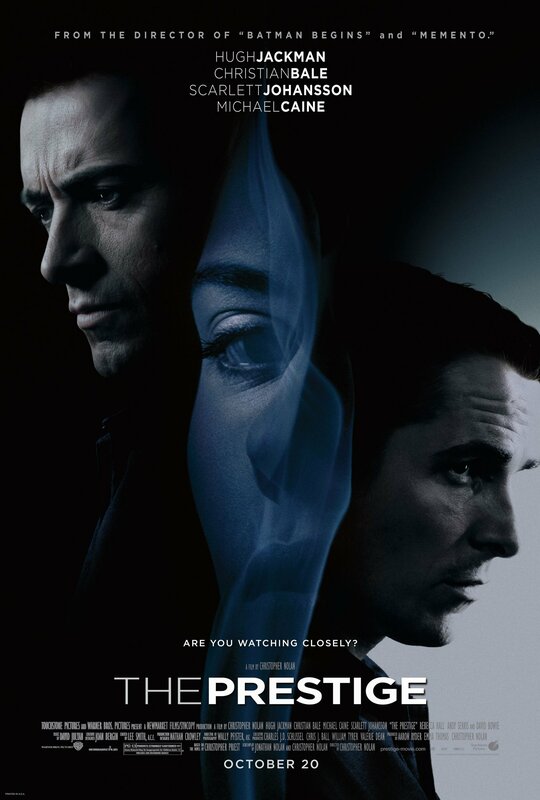 From set and production design to cinematography, from script to presentation, Christopher Nolan has once again demonstrated why he is one of the film world',s brightest up and coming directors. 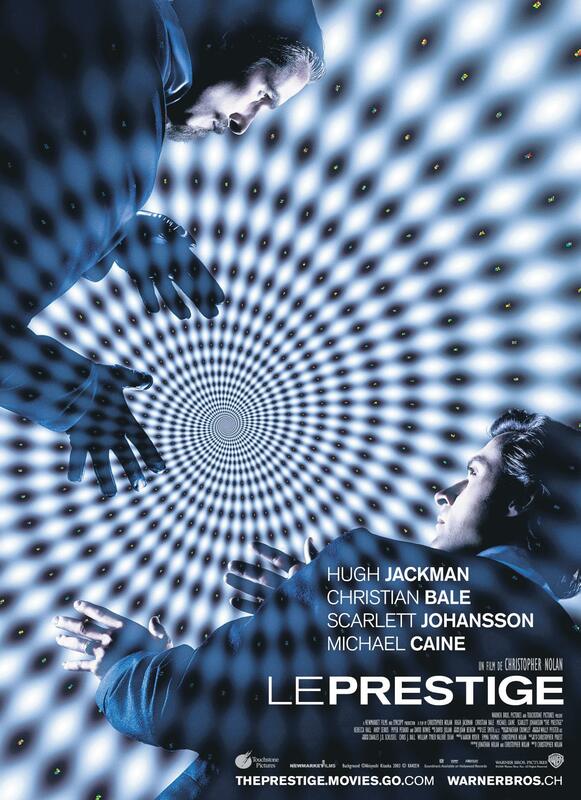 The Prestige only helps solidify his standing as one of the landmark directors of his generation.Told in a narrative that jumps between various points along its time line, playing out like a magic act itself, the story is that of two magicians on the rise in their careers. 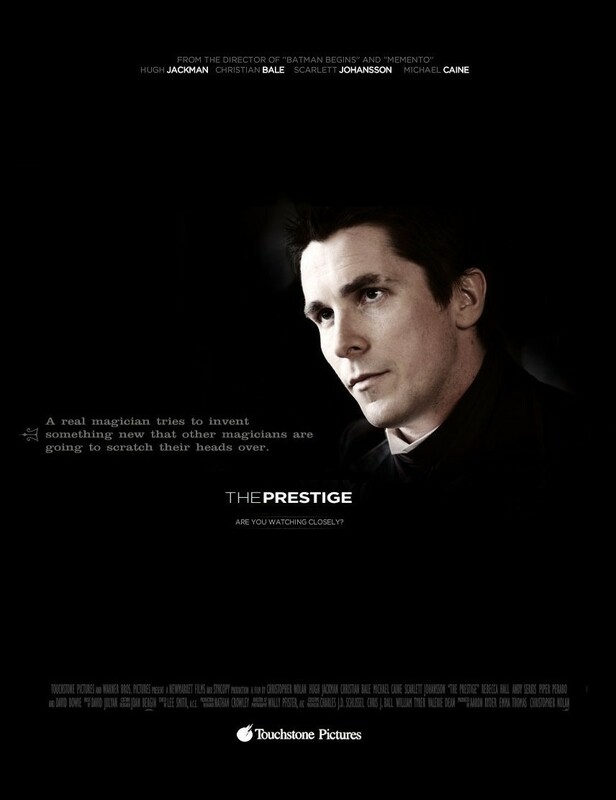 The first -- played by Christian Bale -- is an expert in understanding the fundamentals of any trick, but lacks showmanship. 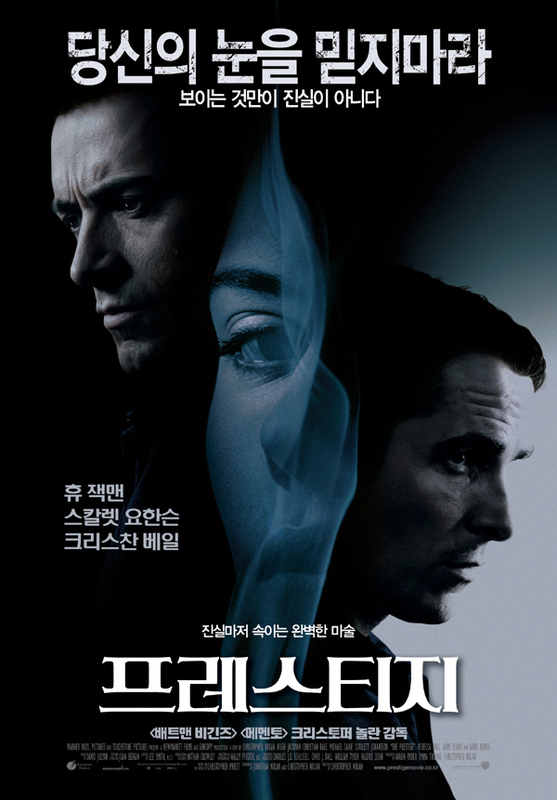 The second -- played by Hugh Jackman -- is a master showman who is more entertaining than technical. 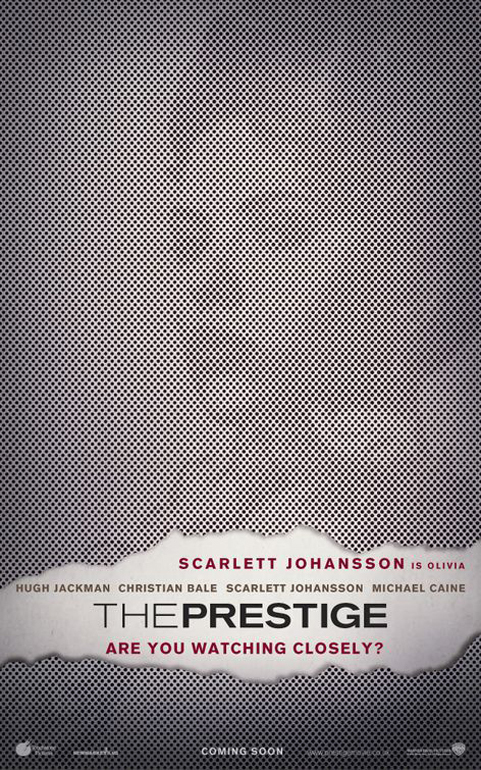 A tragic series of events pits the two performers against each other in a battle of wits that spirals further and further out of control, consuming both of them and everything and everyone they care about.With a story that requires actors with a great deal of emotive range, Nolan has assembled what could be described as a dream cast. 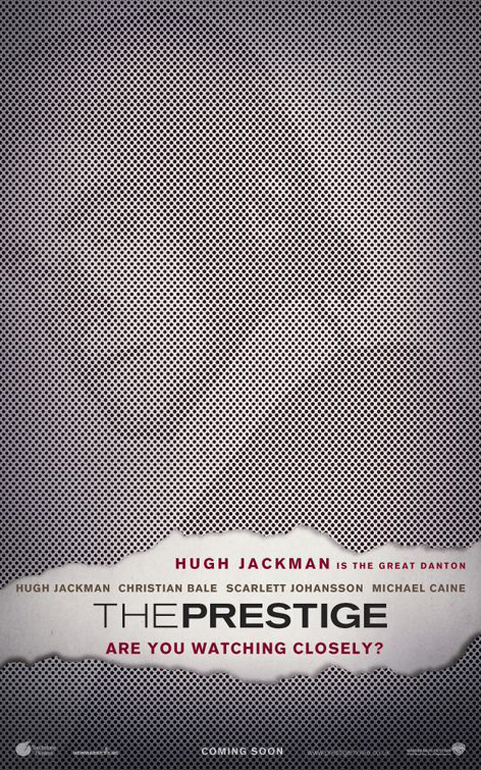 Both Bale and Jackman suit their respective roles perfectly, and pitting these two performers against each other was a stroke of casting genius. 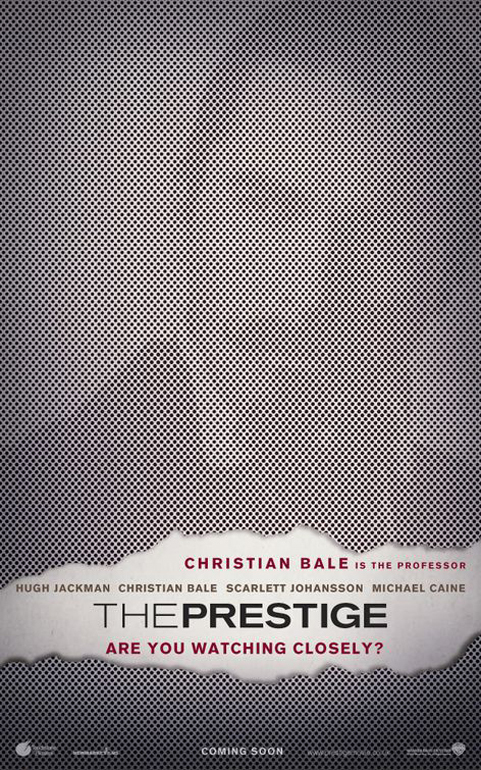 Michael Caine takes what could have been a forgettable role by any lesser actor and elevates it with his demanding screen presence. Probably the most surprising performance comes from David Bowie whose unforgettable turn as master physicist Nikola Tesla absolutely shines. 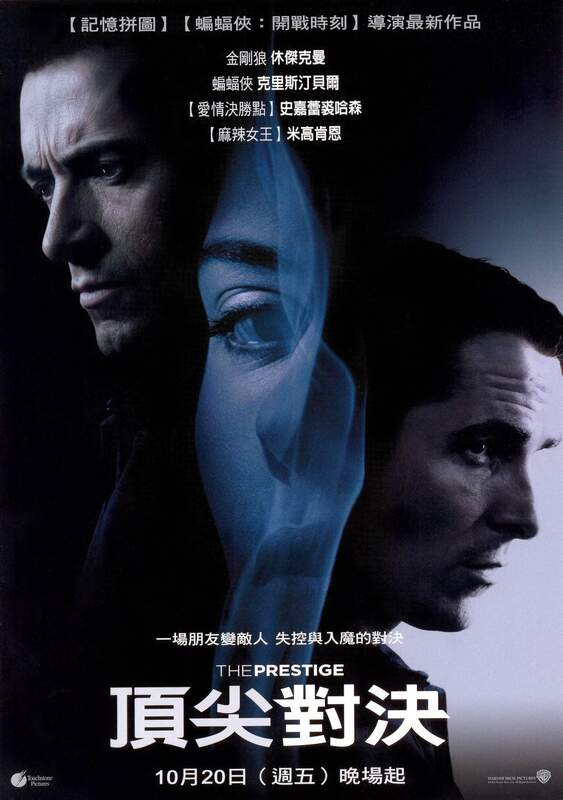 Add Andy Serkis to the mix, and what is assembled is a group of performers who know how to fully engage the audience.The Prestige is hard to pigeonhole into any specific genre as it walks the fine line between mystery, drama, suspense and fantasy. In that, the story becomes a never-ending stream of wonder for the mind: one can never tell exactly where the story is going to lead next, becoming more and more as time goes on. This gives Christopher Nolan ample opportunity to play. And play he does. 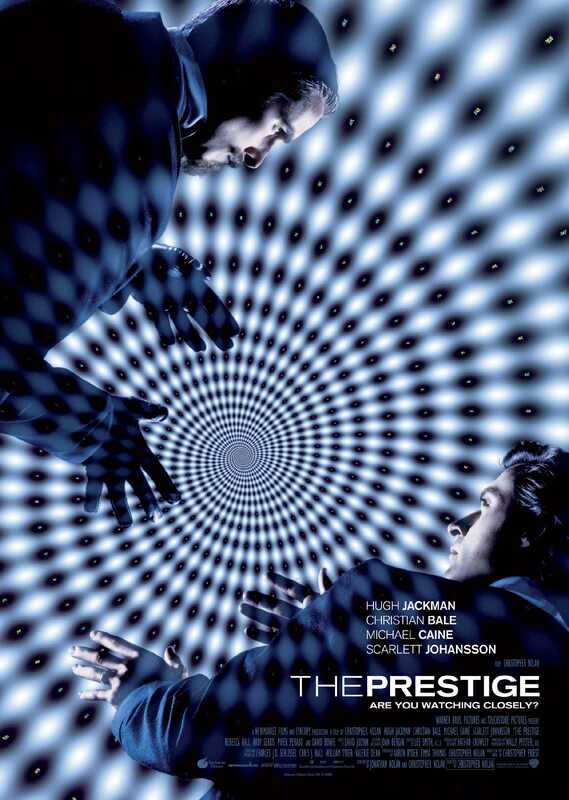 With narration by several characters, each adding their own viewpoint to the events, and with a direction that moves between time to mystify and distract, the end result is a climax that itself is a series of puzzles that each unravel beautifully.The only major criticisms that can be leveled at the Prestige are a confusing play with the seasons during Tesla',s introduction (winter suddenly becomes spring/summer and back again) and a strange choice of music for the closing credits (a pop song at the end of a film such as this seems tacky). 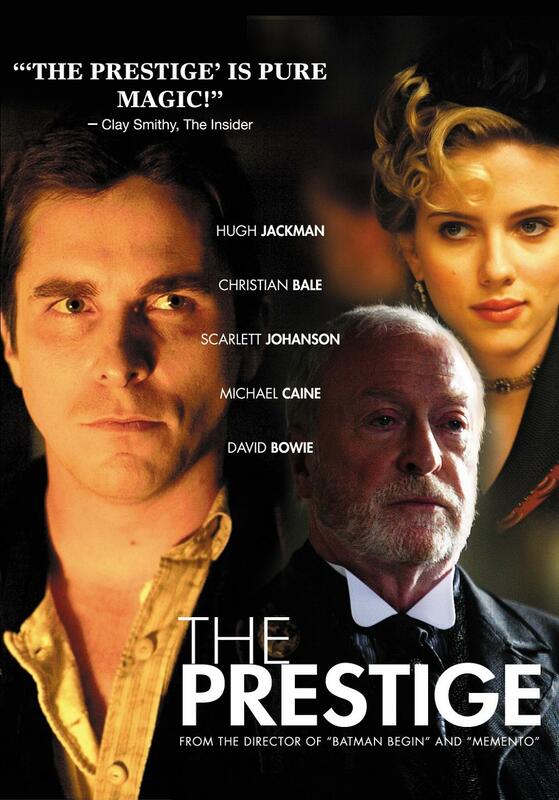 However, neither is significant enough of a problem to warrant any need to avoid the film at all.In the end, the Prestige is a fantastic display of what can be accomplished when you bring together superior talent. It is certainly worth the price of admission and as good as any magic show you are to come across.